On the verge of its centenary, the Irish border is once again at the centre of British politics. Twenty years on from the landmark Good Friday Agreement, the already complex and controversial question of the border — which generations of Westminster politicians have sought to suppress— has now been further complicated by Britain’s protracted withdrawal from the EU. 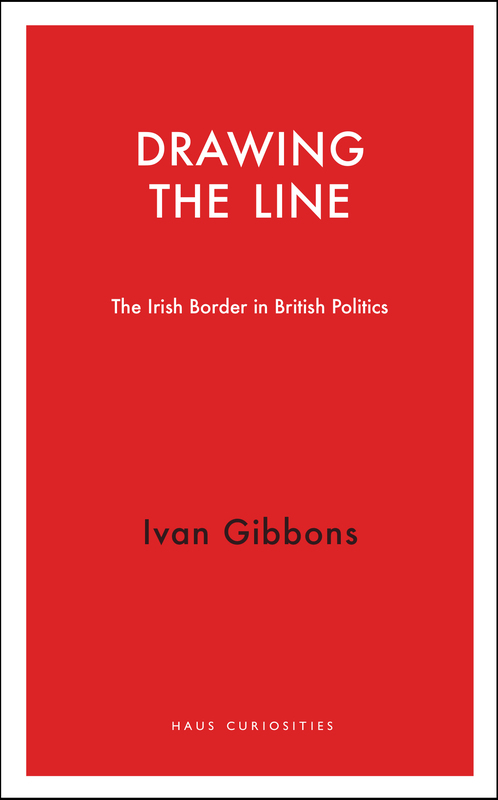 In this concise explanation of an issue that has bedevilled British politics for nearly a century, Ivan Gibbons charts the border’s genesis, the historic background to the current controversy, the reasons for decades of British indifference to an ignorance of the subject, and what the future of the border might be. Ivan Gibbons recently retired as the Director of Irish Studies at St Mary’s University, Twickenham. Dr Gibbons has written extensively on Irish politics and history, and was the founding editor of the journal Irish Studies in Britain. He is a recipient of the Irish Post Community Award for services to the Irish community in Britain.